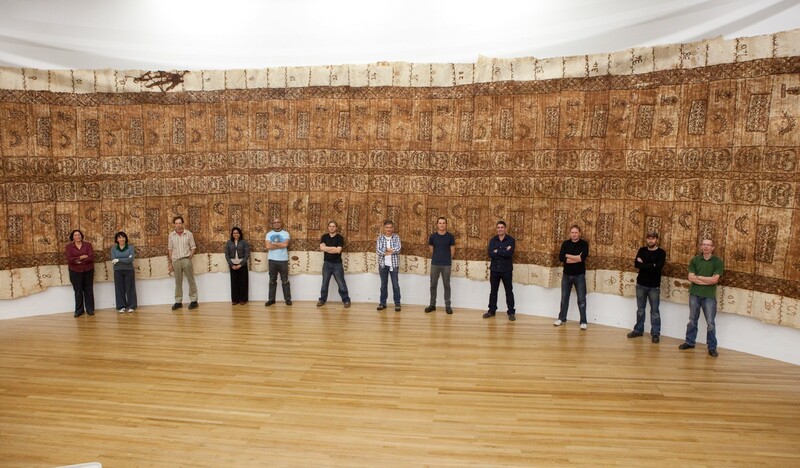 Te Papa Tongarewa Museum in Aotearoa, New Zealand has an incredible collection of Pacific tapa on exhibit. The exhibition is on for 2 more days on site. Check out their awesome online tapa gallery by clicking on the link below! Kupesi design tablets in Tonga are constructed by sewing coconut midribs onto a pandanus or coconut leaf sheath. 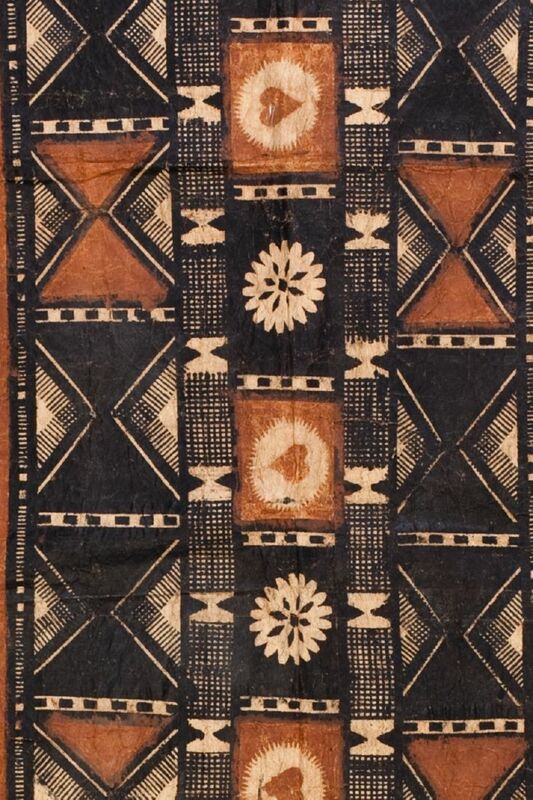 This style of kupesi, which is still used today, is believed to have spread from Tonga to Fiji and Samoa, and beyond to other islands (tongabarkcloth.com). 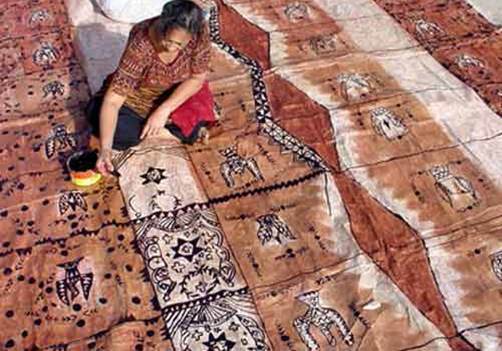 The designs on Tongan ngatu are known for commemorating historical events in their motifs. 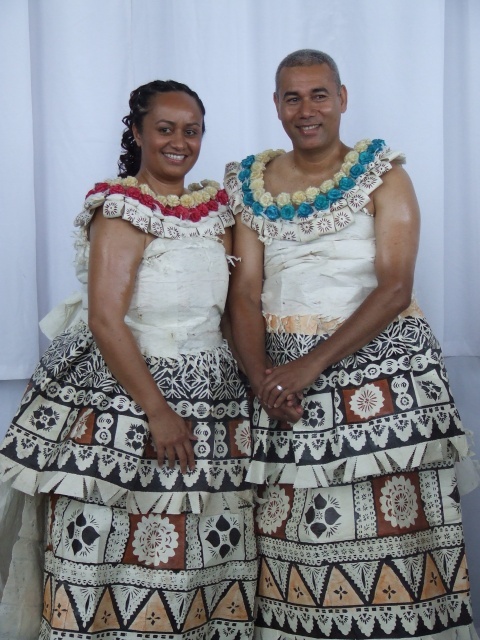 Such memorable things in the life of Tongans as the introduction of bicycles, electric poles, and other historical events have been recorded in ngatu designs to document these occasions. 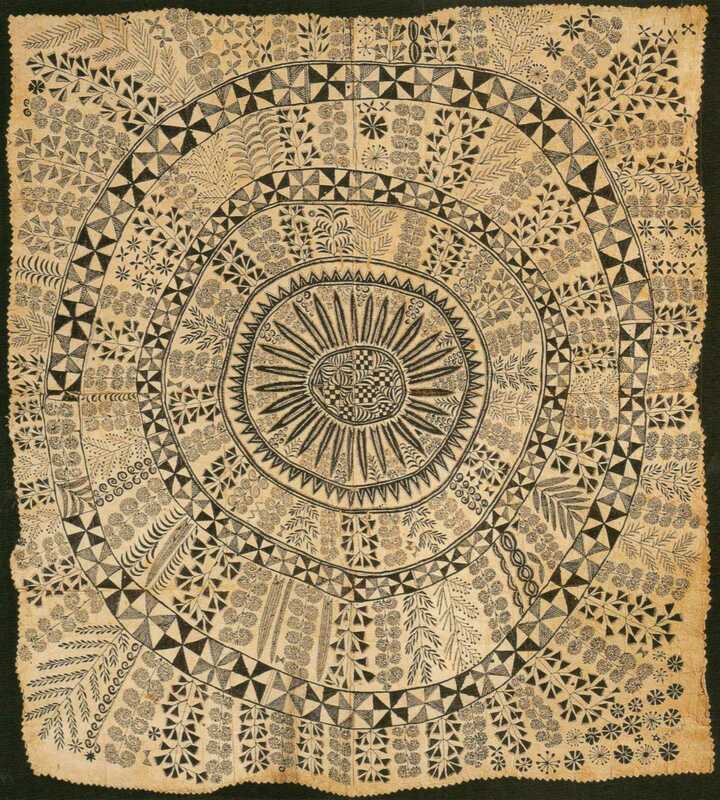 Abstract and natural motifs are used. 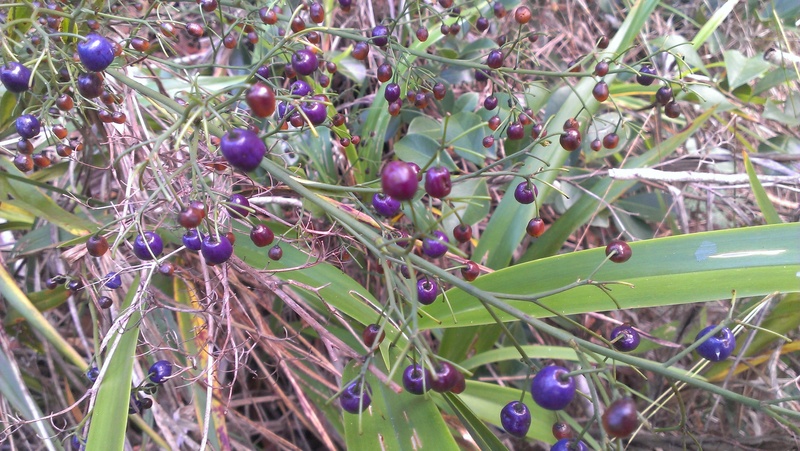 Ngatu ʻuli is black and used only for funerals, whereas ngatu tahina was lighter and used commonly. 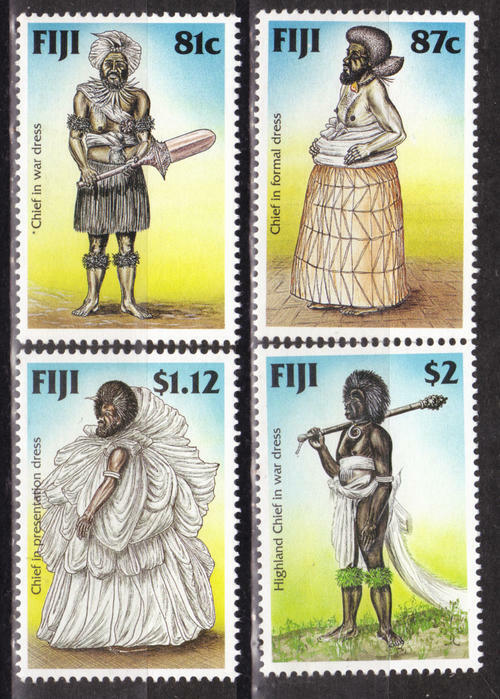 Although ngatu is not worn as clothing anymore it is still highly valued. It continues to be a very important traditional koloa (treasure of women) and given as a gift item at ceremonies such as births, weddings, and funerals. It is given in amounts that make a statement about rank and social standing. This is an important facet of Tongan culture and has been recognized by scholars as part of the Tongan cultural system of gift exchange in a ceremonial economy. 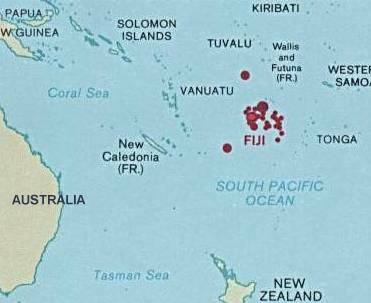 Ngatu is the name for tapa in the kingdom of Tonga. 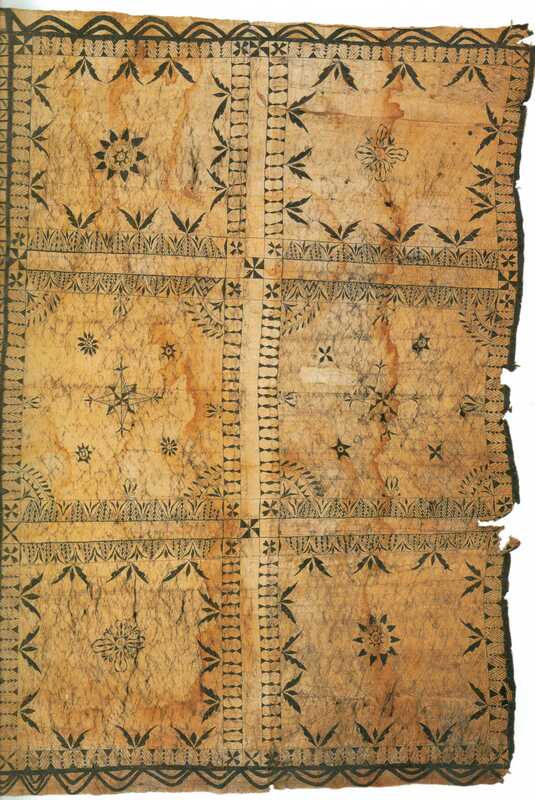 As is common among other bark cloth throughout Oceania, it is made from the paper mulberry or hiapo, the Hibiscus, or the breadfruit tree. 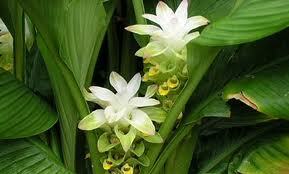 Ngatu is still manufactured in Tonga today in large amounts. Women work together in groups to pound out large sheets using a long log as the anvil on which to beat the fibers of the tree bark. This wooden anvil is called a tutua. The beater used to pound the inner bark fiber is called an ʻike. 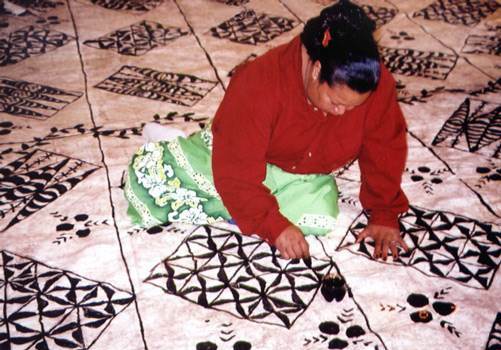 Small pieces, called fetaʻaki, are joined together to make the full sized ngatu. Joining the sheets is done simultaneously while applying the design. 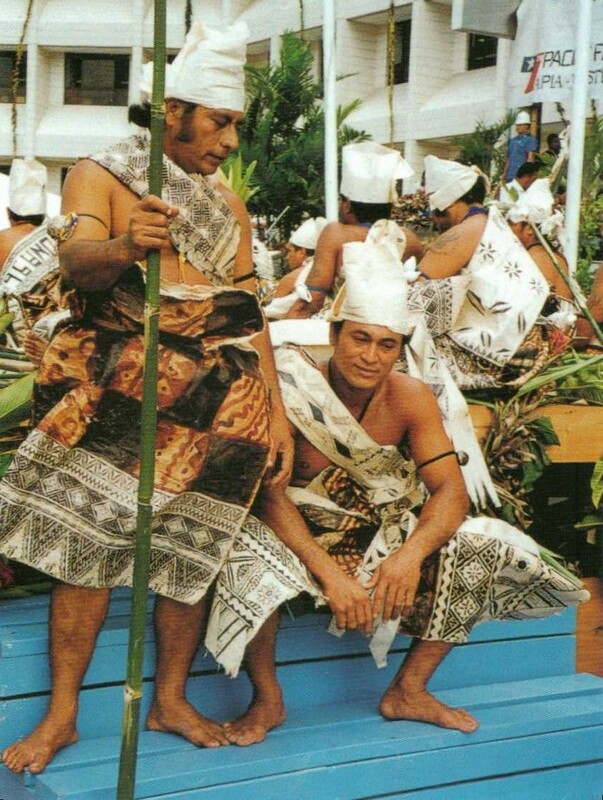 Kupesi are placed underneath the fetaʻaki. 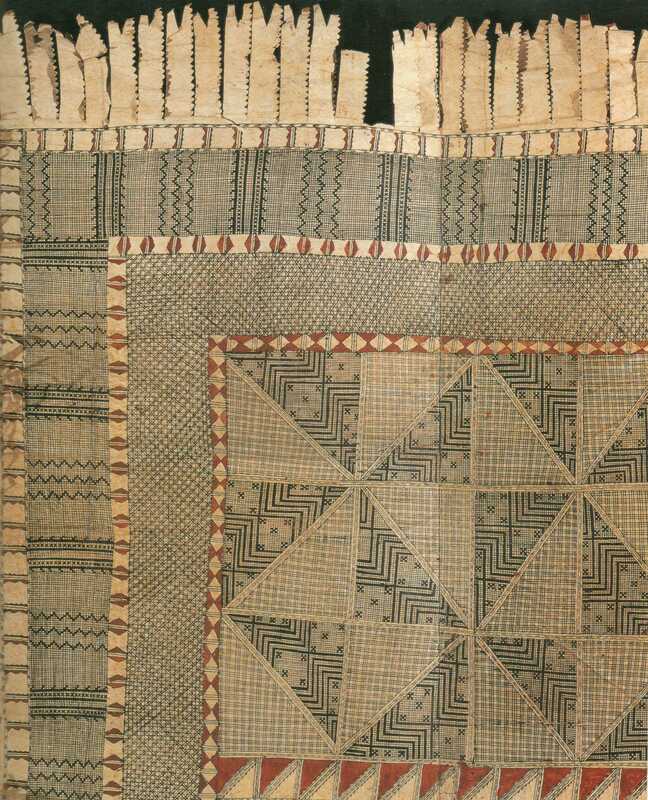 Kupesi are the design tablets that transfer a design motif to the ngatu. First the kupesi is rubbed with brown pigment from bark of the koka tree (Bischofia javanica). 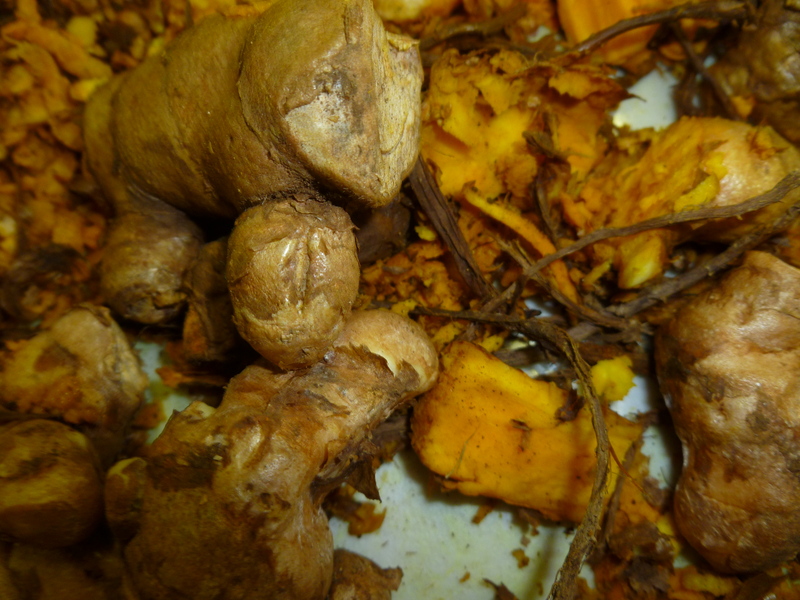 Arrowroot is used as paste to attach the fetaʻaki together. The next stage in the process after the first rubbing with brown dye is to rub the entire surface again putting a new layer of dye. This makes the patterned design of the kupesi emerge like rubbing on a coin. The rubbed layer can also be over-painted with darker colors for more definition in the design. Eventually, the cloth will become stiff and water repellant from the process of joining, pasting, and rubbing, which continues until the piece becomes as large as needed. Usually ngatu can be made 50 to 100 feet long or even longer. Some pieces have been known to be one mile long (!) and are carried and presented by long lines of women who support it on either side. 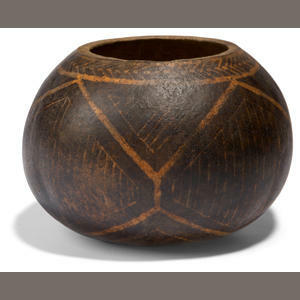 ʻumeke: Bowl, calabash, circular vessel, as of wood or gourd. ʻUmeke kāʻeo, a well-filled calabash [a well-filled mind]. ʻUmeke pala ʻole, calabash without a dab [empty bowl, empty mind]. hoʻo.ʻumeke, hōʻumeke. To assume the shape of a bowl; to assume the shape of fruit, to bear fruit. Fig., to have enough to eat. E pua ana ka ʻōhiʻa ʻai a hōʻumeke i ka malama o Hinaiaʻeleʻele, the mountain apple blooms and fruits form in the month of Hinaiaʻeleʻele. ʻumeke ʻai: Poi bowl. Fig., source of food, of the uplands. ʻumeke ipu kai: Bowl, as for serving meat or salty meat. ʻumeke kepekepe: Bowl with horizontal flat panels. Lit., wedged bowl. ʻumeke mānaʻai: Very small bowl, as formerly used for poi by favorite children. Lit., poi mouth-fed bowl. ʻumeke ʻōpaka: Bowl with vertical panels with vertical edges between them. ʻumeke palapaʻa: Thick-bottomed wooden calabash. Lit., firm-dabbed bowl, perhaps so called because dabs of poi are held firm in this type of calabash that does not upset. 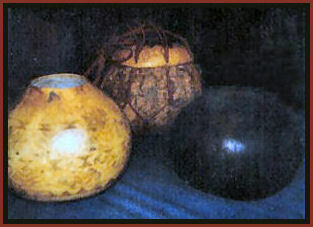 ʻumeke pāwehe: A decorated gourd bowl, as made on Niʻihau. Photo found on the Kaʻahele Hawaiʻi Website. 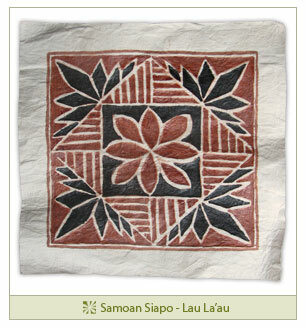 Click below to access more information on Hawaiian ipu and more resources for Hawaiian culture and arts.